One of the most popular questions we get is – How much does it cost to wrap a vehicle? To answer this question for anyone who is looking into getting a vehicle wrap or graphics, we made a pricing guide! These prices are to give you ballpark figure, so you aren’t left in the dark wondering how much you’ll be investing. The prices can vary based on how much design work you are in need of and the condition of the vehicles finish or body style. We will help you make the most impact with your budget! Give us a call at 563-424-5841, stop by our facility in Bettendorf, or contact us through our website if you have any questions! 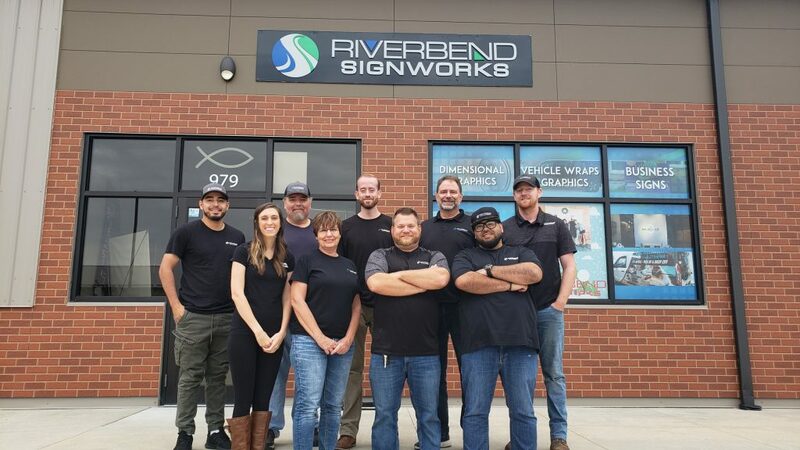 Here at Riverbend Signworks we are dedicated to helping Quad Cities and surrounding areas grow their business through various types of signage, including vehicle graphics. Our goal isn’t simply to make a sign for you, but to understand and develop a message that meets your needs. See our vehicle graphics page for more photos. PreviousPrevious post:Free Vehicle Wrap GiveawayNextNext post:What are good colors for your business logo/sign? What are good colors for your business logo/sign?